SHD Series Units are available in six sizes with gear ratios of 50, 80, 100, 120 and 160:1 offering repeatable peak torques from 12 to 453 Nm. 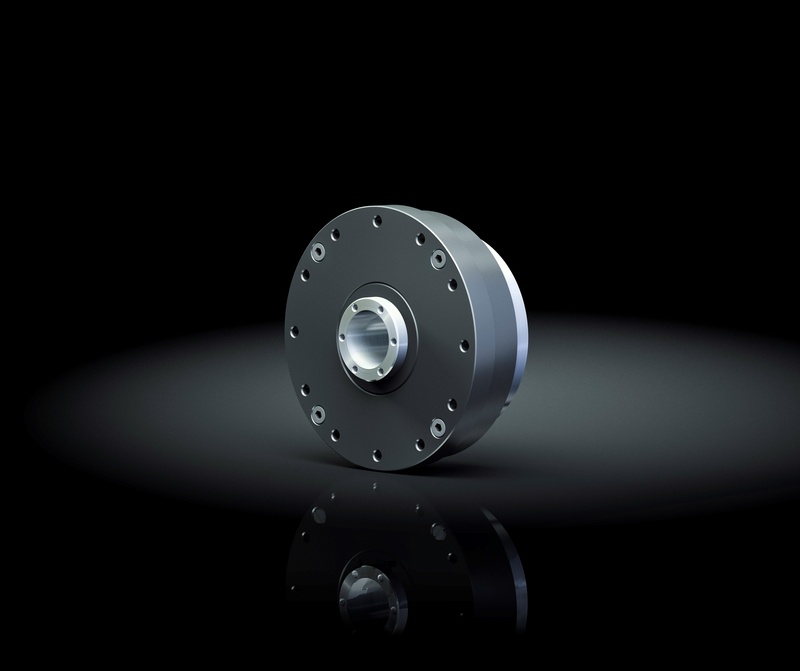 The output bearing with high tilting rigidity enables the direct introduction of high payloads without further support and thus permits simple and space saving design installations. 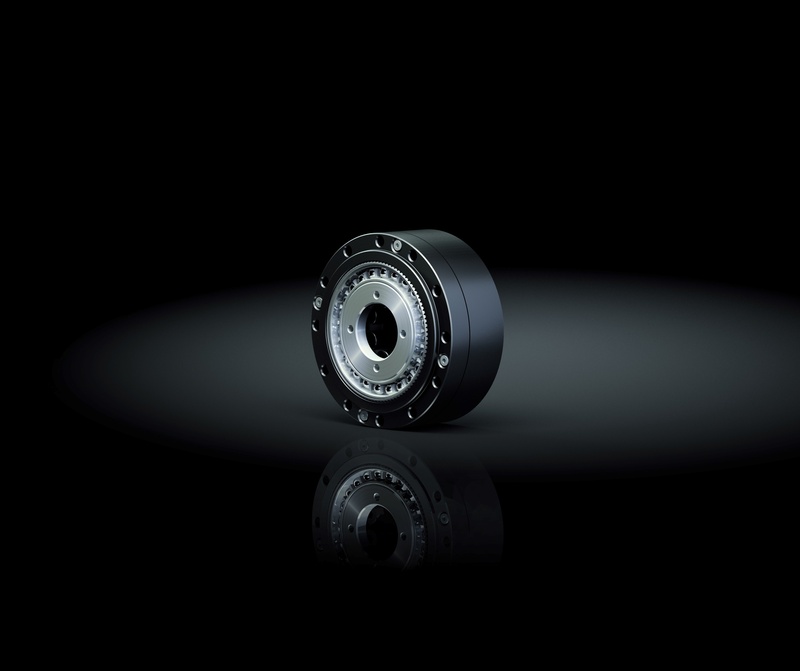 The SHD-2SH Simplicity Units are characterised by highly compact dimensions and low weight, consisting of the component set with shortened Flexspline and the high capacity output bearing. 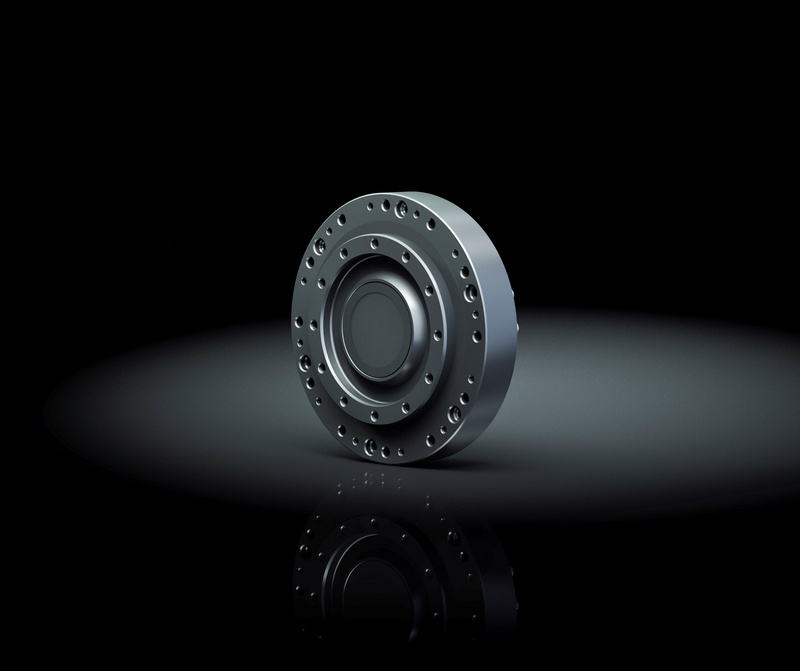 The absence of input and output flanges means maximum flexibility in design integration. The integrated hollow shaft can be used to feed through supply lines or services for further axes. 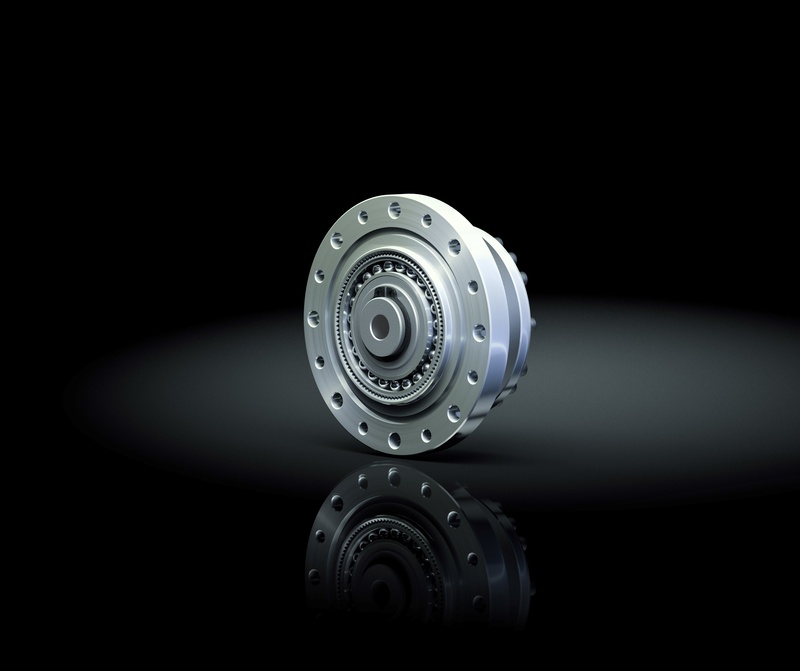 The high capacity, integrated output bearing means that the Unit can quickly and easily withstand heavy payloads. HFUC-2UH Series Units are available in thirteen sizes with gear ratios of 30, 50, 80, 120 and 160:1 offering repeatable peak torques from 9 to 9180 Nm. CSG-2UH Series Units are available in ten sizes with gear ratios of 50, 80, 100, 120 and 160:1 offering repeatable peak torques from 23 to 3419 Nm. CobaltLine®-2UH Series Units are available in six sizes with gear ratios of 50, 80, 100, 120 and 160:1 offering repeatable peak torques from 23 to 841 Nm. CobaltLine®-CP Series Units are available in six sizes with gear ratios of 50, 80, 100, 120 and 160:1 offering repeatable peak torques from 23 to 841 Nm. 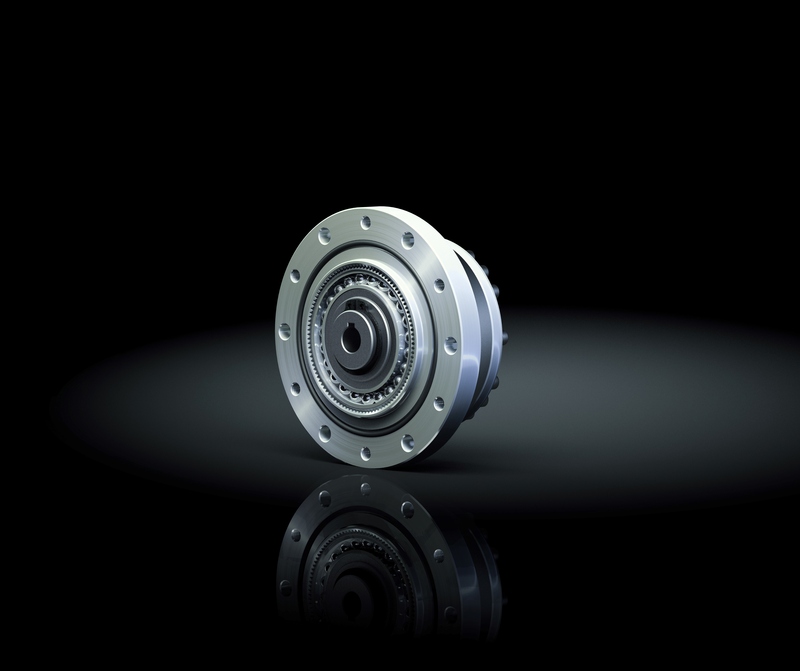 The precision output bearing with high tilting capacity often allows direct attachment of heavy payloads without the need for further support, thereby providing simple and space saving design installations. The CPU Series Units are available in nine sizes with gear ratios of 30, 50, 80, 100, 120 and 160:1 offering repeatable peak torques from 9 to 1840 Nm and zero backlash. CSD Series Units are available in seven sizes with gear ratios of 50, 80, 100, 120 and 160:1 offering repeatable peak torques from 12 to 823 Nm. HFUS Series Units are available in nine sizes with gear ratios of 30, 50, 80, 100, 120 and 160:1 offering repeatable peak torques from 9 to 1840 Nm. The units of the SHG series are ideal for highly dynamic applications, such as in robot axes. 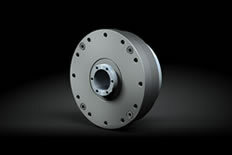 This is supported by: enormous torque density, high-tilt output bearing, lifelong precision and zero backlash.